Book Character Blog Tour from Felicity Pulman: win a book! Fellow author Felicity Pulman, who I tagged to take part in the Book Character Blog Tour that I participated in last week, now has her post up on her own blog. 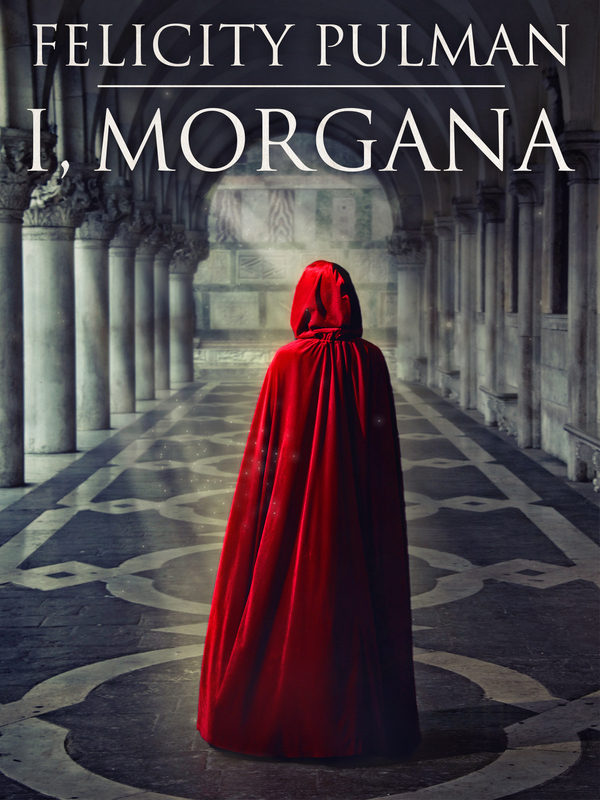 It’s about Morgana, the central character of her evocative Arthurian fantasy novel, I Morgana, published by Momentum. And three lucky readers can win a copy of the e-book of the novel, if you’re quick!